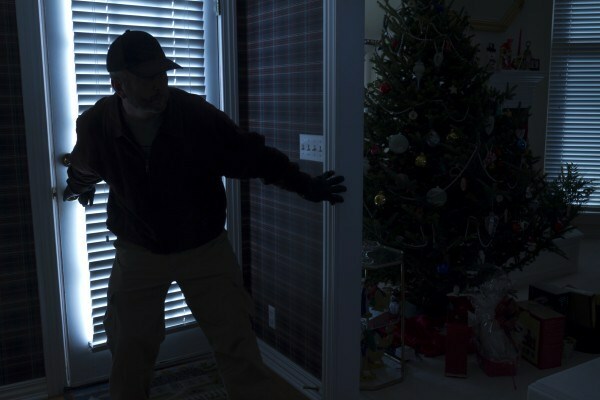 Our burglar alarm systems are drastically different than the conventional system you may be familiar with. Instead of faulty motion detectors that lead to one false alarm after another, we utilize video verification technology. When an alert is received from your business, our experts verify what is going on. If there is a break-in, our operators dispatch the police. If Secure Pacific operators determine it was a false alarm, they can reset the system without disturbing you or one of your employees. Our Verification Center® provides you with complete protection and personal service, 24 hours a day, 7 days a week, 365 days a year. When you’re away from the office, Secure Pacific puts commercial security in the palm of your hand. Our web-based technology allows you to view areas of your building and more from any secure Internet connection, an iPhone, iPad, or smart phone. You get more security and more control on the go. Partnering with Secure Pacific to take care of all your security needs simplifies things for you. You get one customer service representative who can answer all your questions and only need to generate one payment a month.